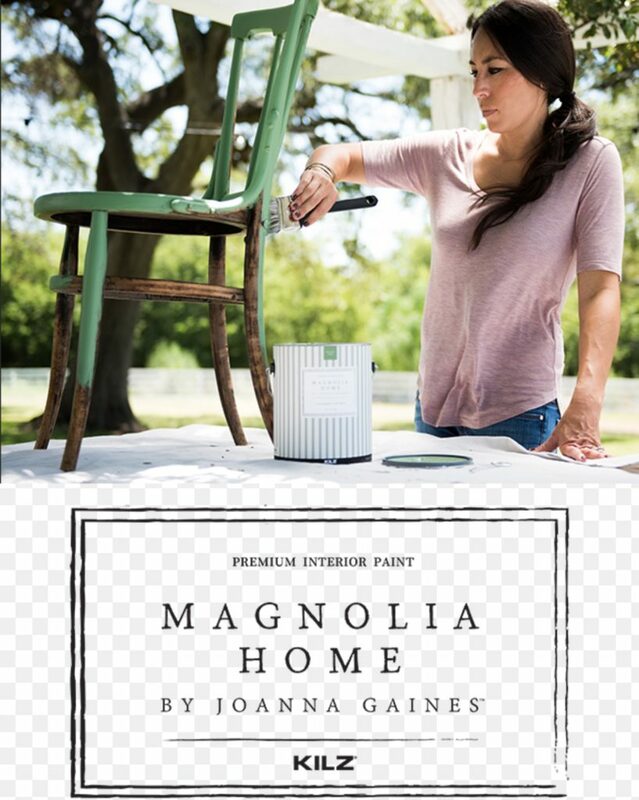 I am so excited to work with Magnolia Home Kilz Paint with Joanna Gaines. Welcome! If you are new to my blog and shop. 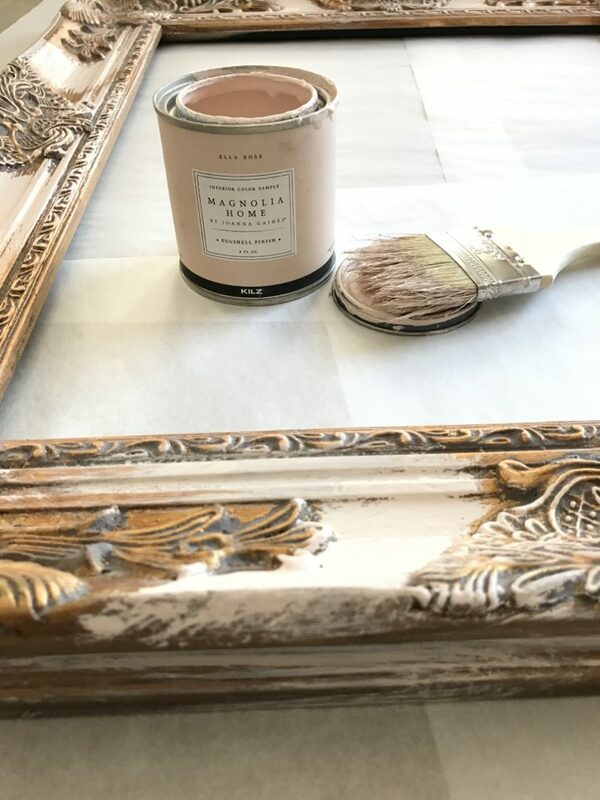 Let me tell you that I love to paint up home decor products and mirrors. 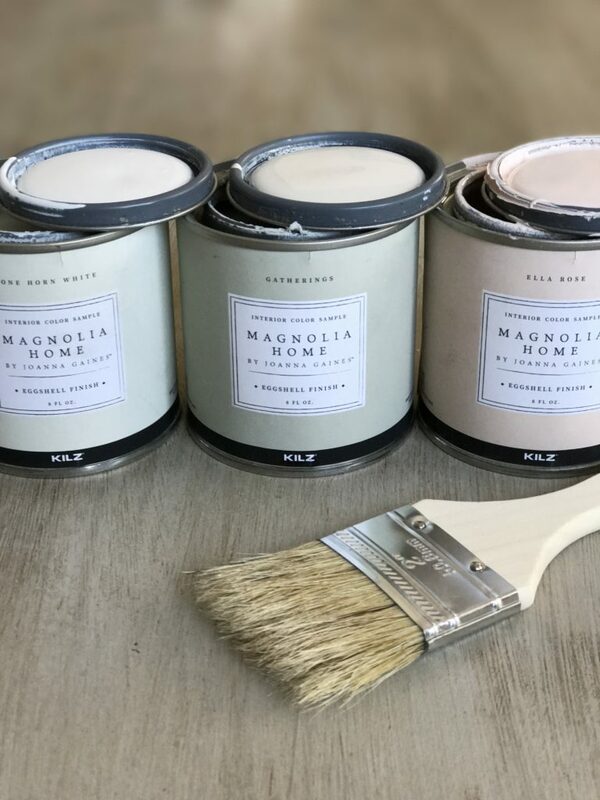 With paintbrush in hand, there are so many projects using Magnolia Home Kilz Paint with Joanna Gaines coming up. 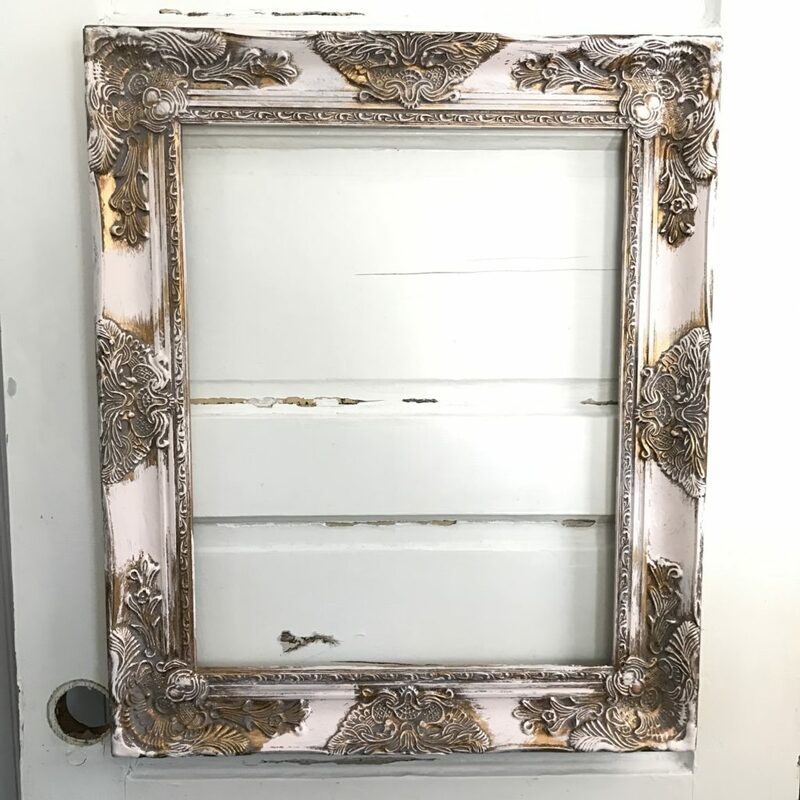 Let me show you the mirror frame I just created with their soft pink color. Our Custom Frame using the Ella Rose. Wouldn’t this be darling in a nursery or to use in a wedding? Soft pastel colors are so easy to work with. I used the One Horn White on the mirror below. 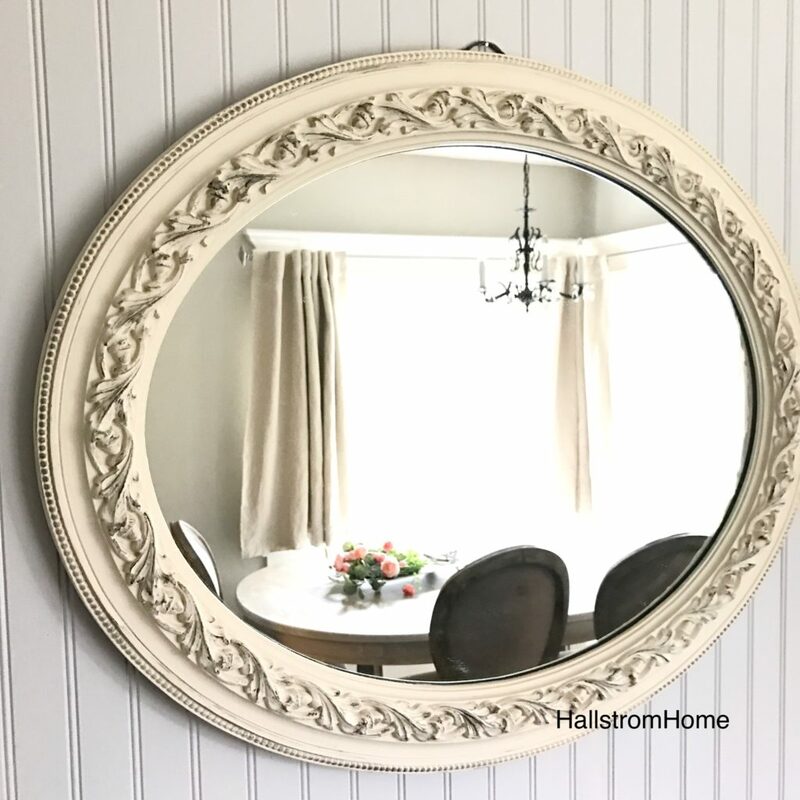 Customers can find this in my shop at HallstromHome.com. This is a great wall color as well. Who else has a mirror addiction? or maybe even a painting addiction? You can stay up on the latest and greatest on my Instagram feed here. 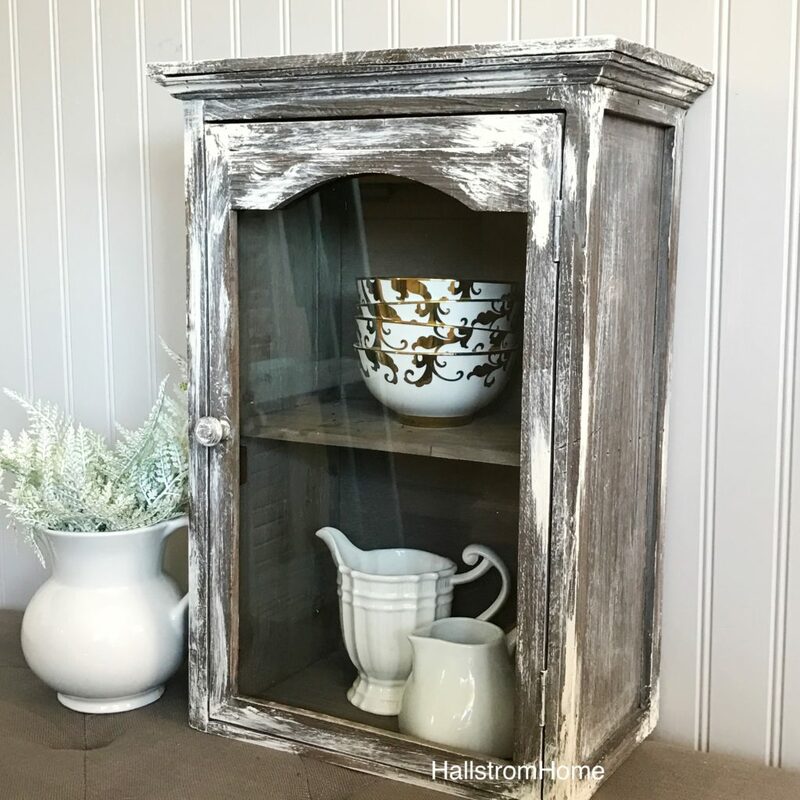 Painting in my own unique shabby chic style. I will be turning this frame into a mirror. 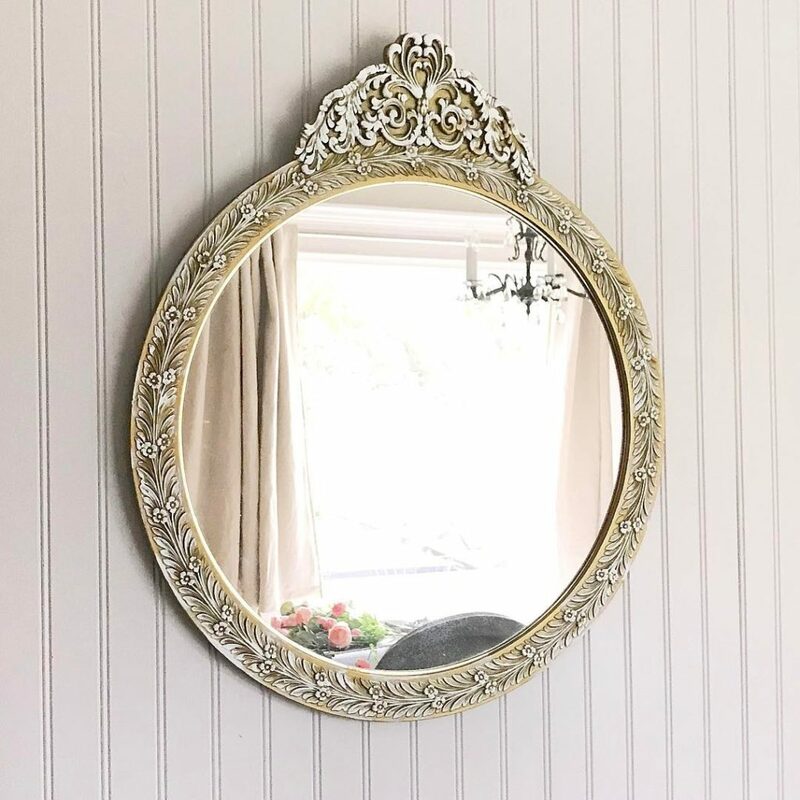 My Mother in law just put in a request to have a mirror made for her living room in this style and color. I feel honored to be included in her gorgeous home. 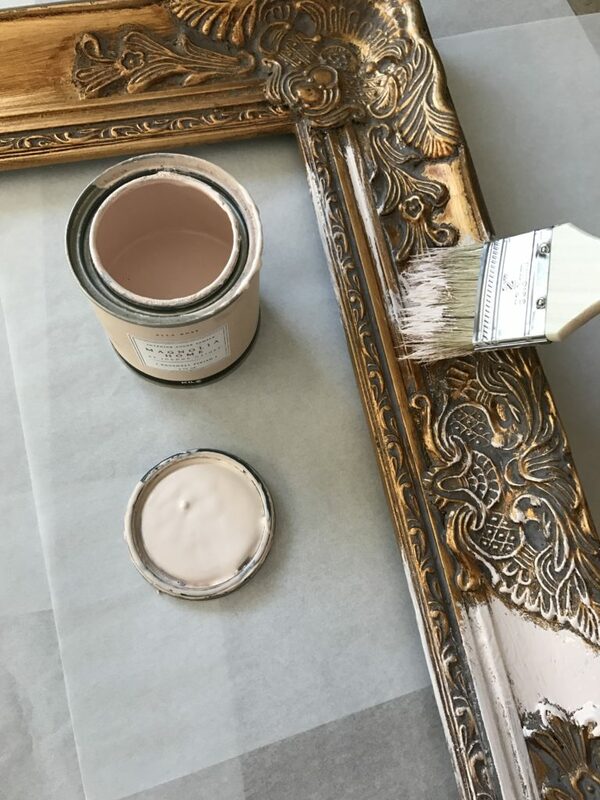 This color is so pretty for a nursery or when decorating in shabby chic style. There was a time when our kids were little that we would buy and fix up older homes. 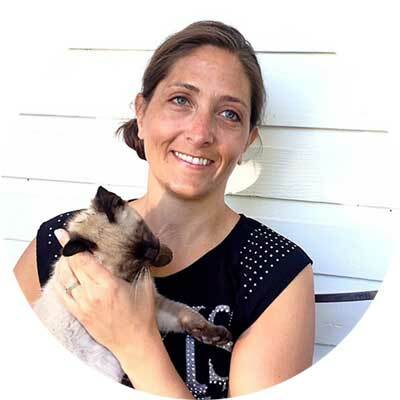 Now that we live in our dream farmhouse we decided to focus on our online shop and taking care of the farm. 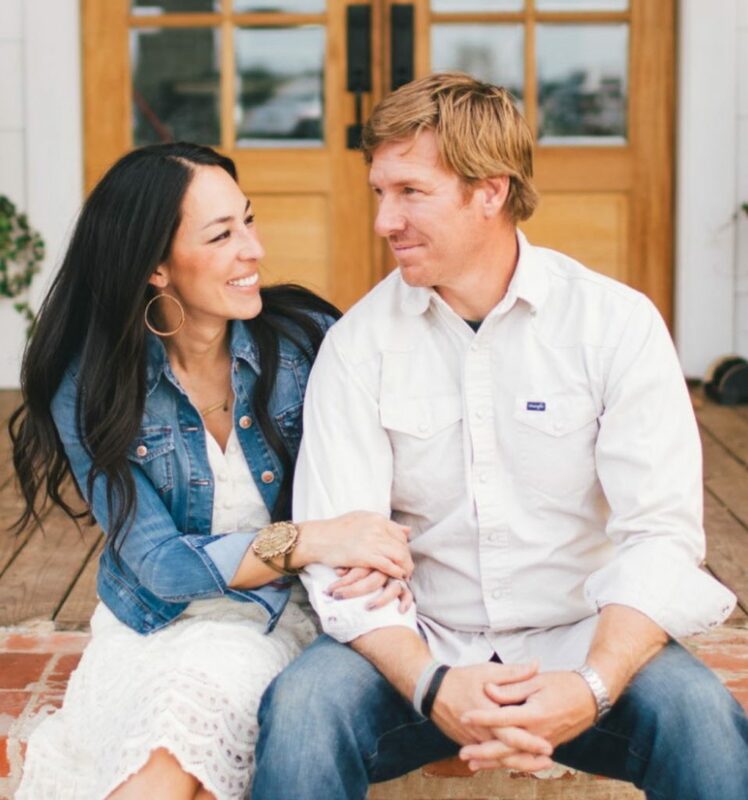 So I find many similarities with Chip and Joanna Gaines. Check out my post where I share my sponsored trip to meet Chip and Joanna here. 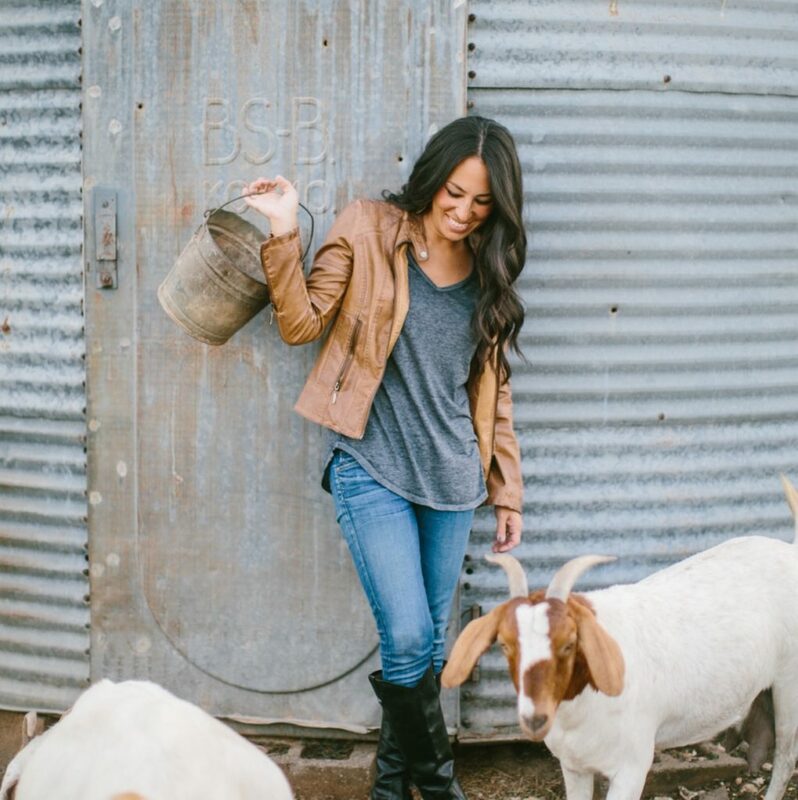 Joanna Gaines. A girl after my own heart. 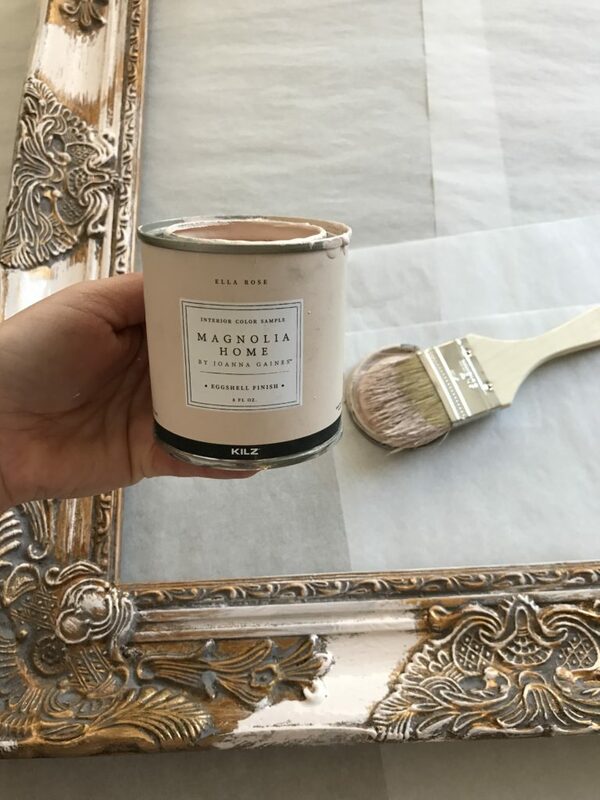 With paint brush in hand she transforms boring into beauty. Thx for joining me here. Stay tuned as we have some fun projects coming up on the blog. You can check out my favorite paint brush here. Ps – what about Daisy – oh she will miss you!